USED with BAD ESN. 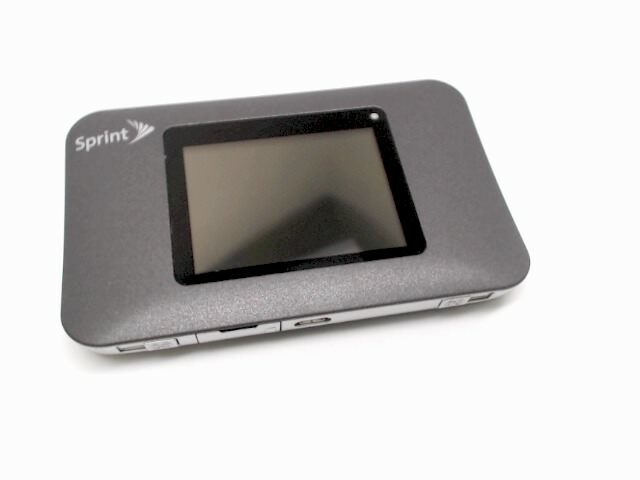 Netgear Aircard 771S 4G Mobile Wifi Hotspot This device works bad has a bad ESN for the Sprint Network. Use your 3G connection in a new inspiring way with the Netgear Zing Locked Mobile Hotspot by Sprint. 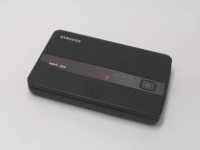 It runs with the Mobile Hotspot technology giving a better collective-connectivity. You can connect your PC or gadget to the 3G network that offers better connection speed and stability. Its 2.4 in. LCD Touch screen display gives you the necessary customization options for the connections. This LCD screen also has a GPS Navigation system with excellent communication capabilities. The UPnP Auto Connect initiates an automatic connection from any point without any adjustment from your part. It is compatible with various PC/Linux/Mac® Computers. Be connected with the Netgear Zing Locked Mobile Hotspot by Sprint today!